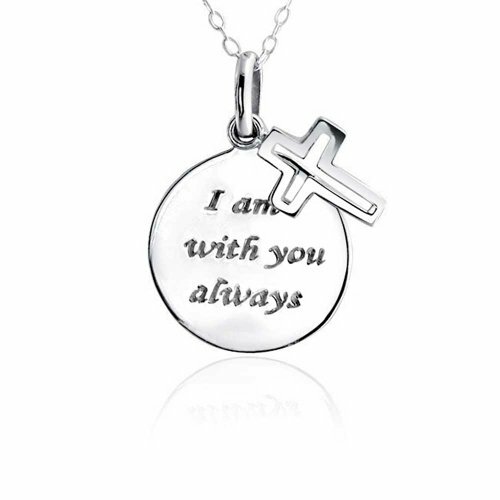 It is Psalm 23:4 that you carry when you wear this 0.91 cross and disc. 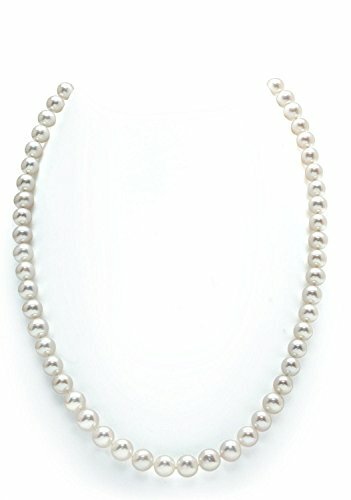 This elegant, polished necklace stands out, with sparkling sterling silver, and a 16in chain. 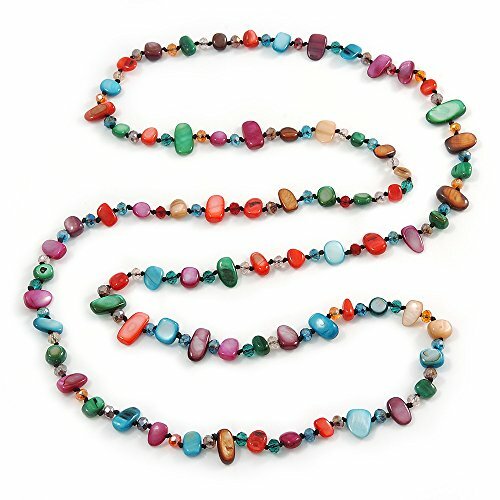 This is the perfect Easter wear to recognize your faith and religious devotion. 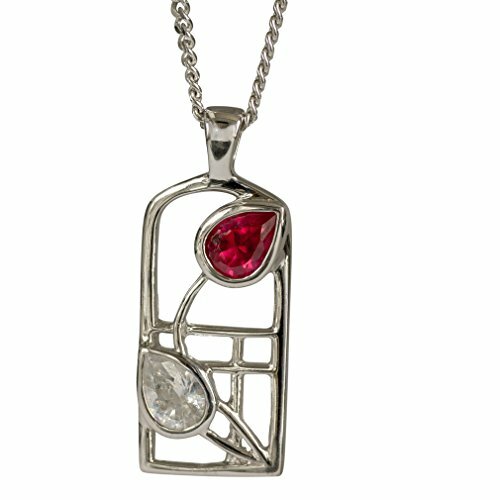 Cairn 584 Silver Rennie Mackintosh “Valentine” Necklace – Ruby & “white” czs. Tarnish Resistant. British Made. Rennie Mackintosh Jewellery. INTRODUCTORY OFFER: get yours at half price, only £15.00 while stocks last! Arrives in FREE STYLISH GIFT BOX so You Can Send Gift Directly to Someone Special or Treat Yourself! 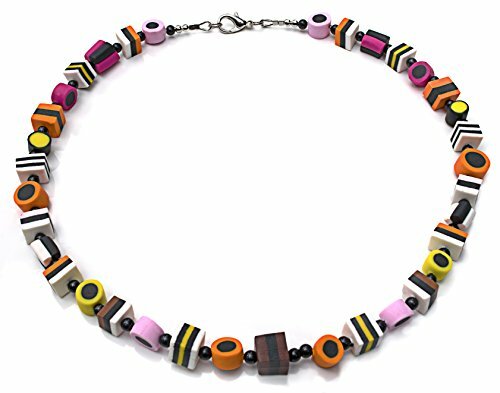 Liquorice Allsorts Fashion Costume 45 cm Beaded Necklace. 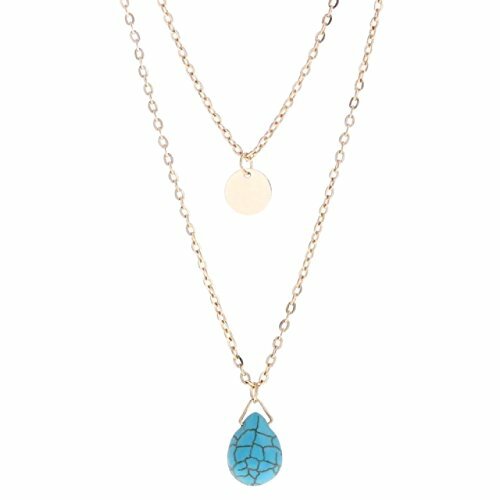 HIGH QUALITY – Handcrafted with the greatest attention to detail ensures each necklace provides quality that is unrivalled. Necklace details: chain length approx 45 cm. Polymer clay liquorice allsort beads and black seed bead spacers with silver plated findings. BEST VALUE – Unique fashion designs at costs that are a fraction to that of the high street. 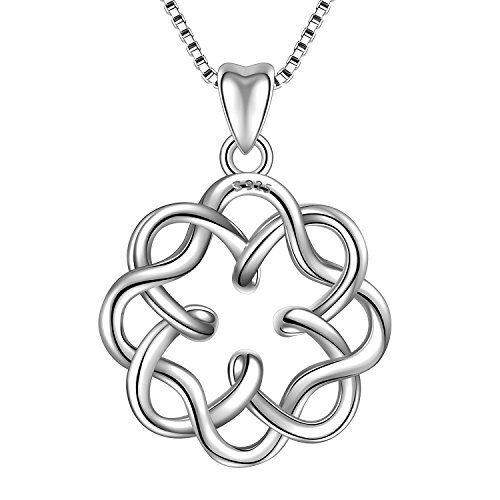  This symbol represents no beginning and no ending – continuity into eternity and beyond.The Celtic knot is said to protect anyone wearing it from evil spirits or danger. 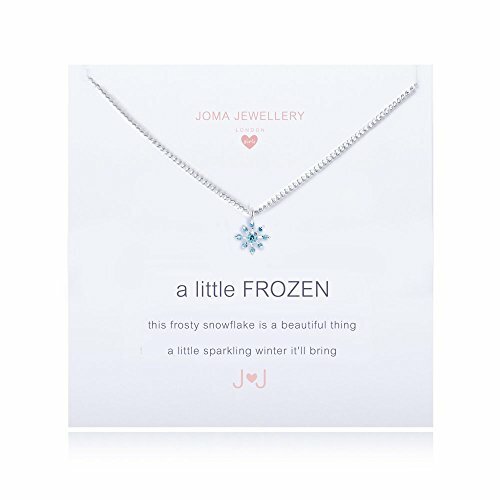  Perfect necklace,Comes in a very beautiful fine gift box. 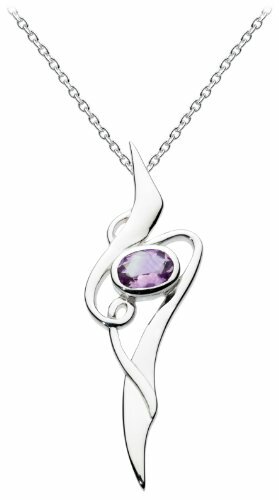 Ideal gifts for valentines day, mothers day, anniversary day and birthday Christmas Thanksgiving to your girlfriend, wife and mom and daughter and ourselves.  It is different from alloy or base metal products. 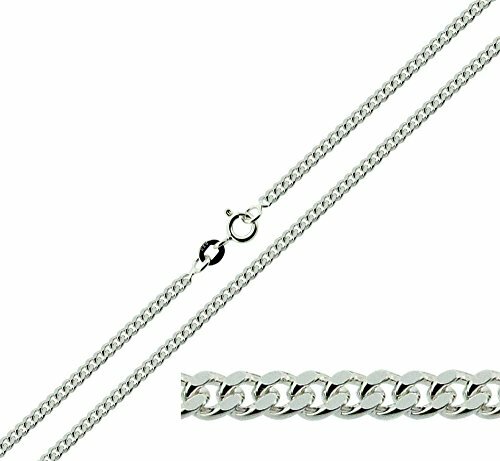 Our products are all made of Sterling Silver. It won’t give a cheap impression and It does not cause any skin allergies. ♥ DESIGN INSPIRATION – Owl is regarded as icon of patron goddess Athena who masters dual power of wisdom and courage. It is designed with original intention of blessing. Its insight-all eyes endow you with encouragement when faced with any plight. 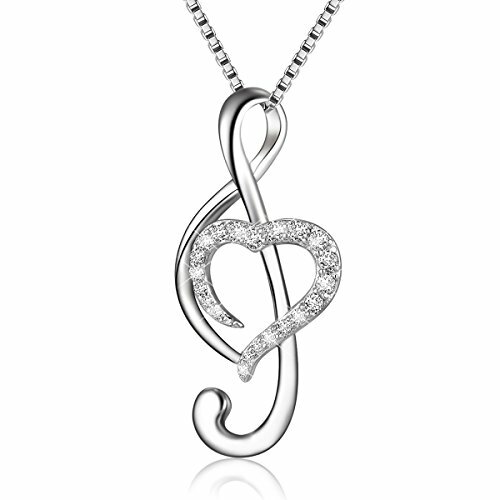 Rose gold color and irregular heart shape design make you look more elegant and stylish. 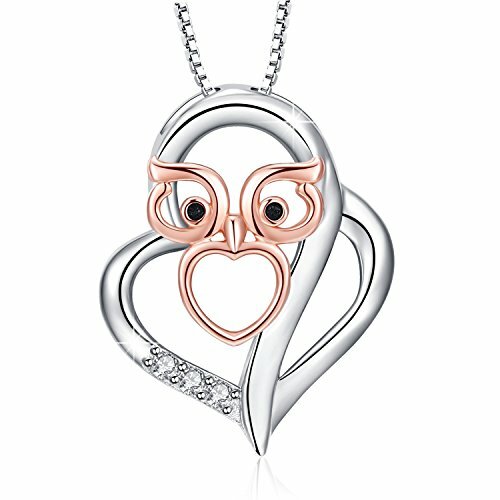 ♥ JEWELLERY MATERIAL – White gold plated 925 sterling silver necklace, rose gold plated Owl in Heart pendant with 3 cubic zirconia stone. The metal material is Environmental Copper, Lead-Free & Nickle-Free, not harmful to health. Pendant Size: 0.6*0.8”, Chain Length: 18”, Weight: 3.95g/0.14oz. ♥ DELICATE GIFT FOR HER – Comes with elegant flannel jewellery gift box & bag, Premium Polishing Cloth and Care & Warranty Manual for daily silver care. Shipment fulfilled by Amazon, enjoy the fast and safe delivery!